Luxury Galeria Plaza in Mexico City or Veracruz, MEXICO! Ancient and modern Mexico collide all around Galeria Plaza Mexico City. Located in Mexico City's Zona Rosa district, just one block from the Paseo de la Reforma and the famous El Ángel de la Independencia monument, this Mexico City luxury hotel is surrounded by modern business buildings interspersed with architectural remnants of Mexico’s past. The hotel’s recently renovated 434 guestrooms and suites look out toward the dynamic cityscape. 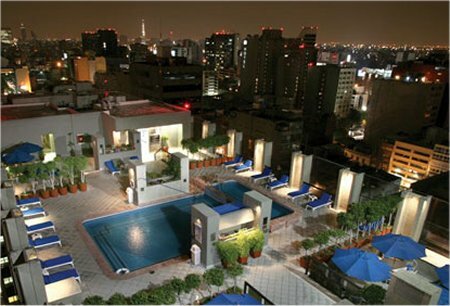 A rooftop swimming pool, two restaurants, and fully equipped fitness center make our Mexico City lodging a relaxing retreat after a busy day in the city. Outside, a rich mix of culture swirls together restaurants, nightclubs, and malls with museums, outdoor markets, and Aztec ruins. Business travelers enjoy easy access to the business and commercial districts, close proximity to the airport, a variety of meeting spaces, and two Executive Floors. 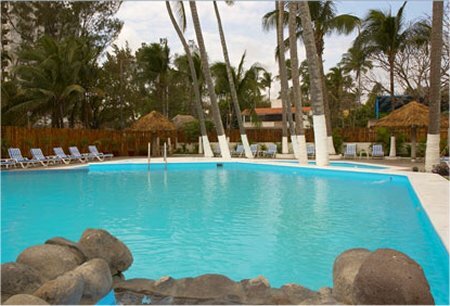 Galeria Plaza Veracruz prides itself on exceeding guest expectations, starting with a prime location in Veracruz’ Boca del Rio area. 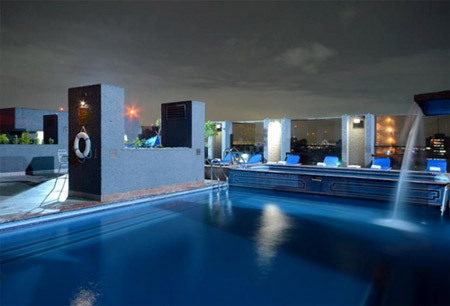 Connected to the Plaza las Americas mall and Veracruz World Trade Center, this Veracruz hotel is centrally positioned for business and leisure guests to enjoy all the area has to offer. The 258 guestrooms and suites are decorated in refreshing blue and white colors, capturing the feel of a Gulf breeze. Guests can escape anytime to the spa, fitness center, indoor pool, Jacuzzi, or beach club. Two restaurants and 24-hour room service keep delicious dining options close by. Situated along the Gulf coast, the surrounding area is popular for its beaches, historic downtown, and ecotourism. The romantic views along the coast make this Veracruz Mexico hotel an ideal wedding destination. Extensive meeting facilities capitalize on the hotel’s close location to the World Trade Center and airport.